The western reaction to Moscow and Beijing's veto on the UN Security Council resolution on Syria is “indecent” and “almost hysterical”, Russian Foreign Minister Sergey Lavrov has said. 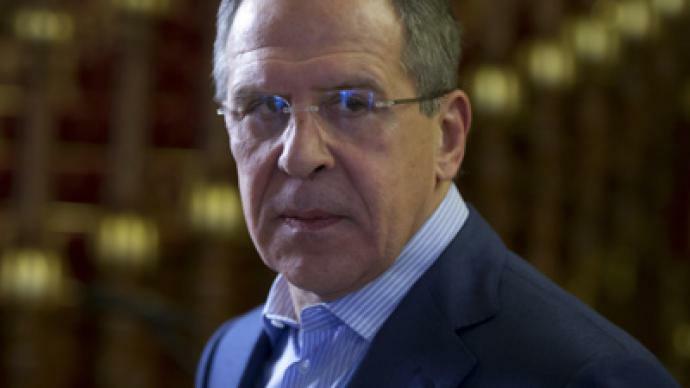 “Those who get angry are hardly ever right,” Lavrov stated at a media conference in Moscow. The minister noted that this demand was reflected in the Security Council resolution. But he stressed that the document should contain not just slogans, but also precise steps on how they should be fulfilled. 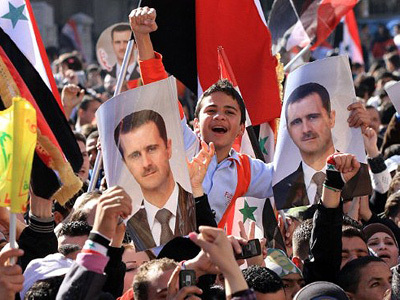 Among the amendments was a demand that the Syrian government withdraw military and security forces from towns. Simultaneously, opposition armed groups would have to leave these towns and stop their attempts to capture entire blocks. In addition, Russia suggested calling on the political opposition to split from extremists, and on the international community to try and convince armed groups to stop the violence. 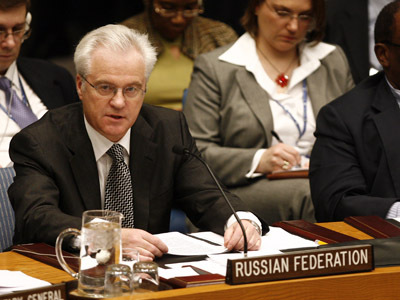 The foreign minister says Moscow was surprised at the Security Council's decision to turn down “absolutely logical” amendments. 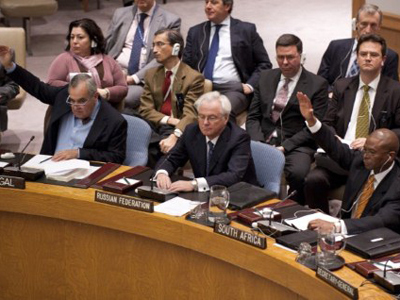 Lavrov noted that it was “sad” that the co-authors of the resolution voted on the document in haste. 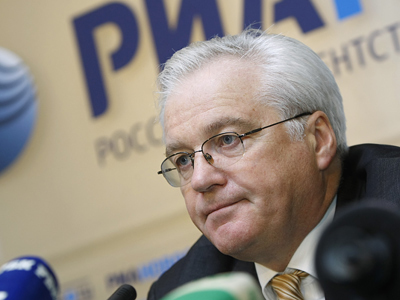 Russia had asked its partners to put off the vote for a few days, until he and foreign intelligence chief Mikhail Fradkov would have a chance to visit Damascus on February 7. This refusal to wait is “evident disrespect," Lavrov says. 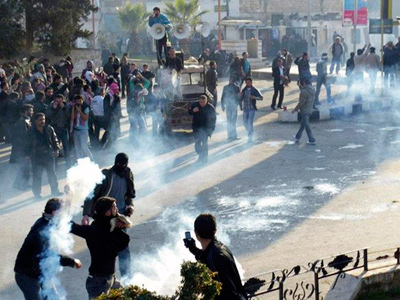 Speaking on Monday, the minister stated that external players are trying to topple the regime in Syria. As a result, the number of victims is increasing. “We've repeatedly urged Damascus to speed up reforms and we are continuing to do so. But we also see that there are those who have other goals. [They] are trying to use this movement in order to change the regime,” he pointed out. According to the minister, the Syrian opposition is “insistently recommended from outside” not to accept any compromise with the government. Besides that, external players encourage armed groups – including extremists – and supply them with weapons, as well as providing support in other forms, Lavrov stated.